Available to all commercial and domestic customers, we provide a comprehensive carpet tile fitting service, tailored to your requirements. 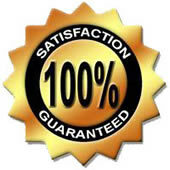 We are dedicated to quality carpet installations, carpet repairs, superb carpet cleaning, beautiful carpet restoration and above all we are highly motivated by customer satisfaction. 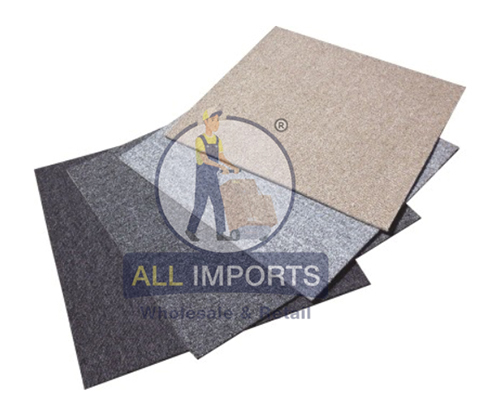 Carpet tiles, also known as carpet squares or modular carpet, are available in pre-sized squares with their own integrated backing and base that can be installed directly on your substrate. Carpet tiles are hard-wearing, versatile and cost effective; All Imports recommend carpet tiles for both commercial and domestic use as they are both practical and easy maintain. Unlike typical wall to wall carpeting, carpet tiles are built to withstand heavy foot traffic while at the same time providing a highly durable flooring solution. Perfect for reception areas, offices, retail properties and restaurants, carpet tiles are guaranteed to last you for many years and are durable enough to deal with heavy use. Carpet tiles can be installed directly on top of subfloors and are typically more resistant to water and moisture. Therefore, if you feel like installing your carpet tiles directly on to a concrete subfloor, no problem! Carpet tiles are versatile: Whether it's an office space, lunch area or bedroom, there's a carpet tile that suits your requirements, as carpet tiles are interchangeable, they're also easy to remove and replace. Carpet tiles are cost effective: Fairly low on installation waste, and less expensive to transport, handle and install compared to typical wall to wall carpets, carpet tiles provide significant cost benefits. Carpet tiles are durable: Carpet tile will perform just as well, if not better, than most other floor coverings, in similar, and appropriate circumstances. Carpet tiles are tow maintenance: For the most part regular vacuuming is all that is required. Together with targeted spot cleaning for problem areas, and increased vacuuming frequency for high traffic areas, and your carpet tiles should maintain their appearance without difficulty. Carpet tiles can be replaced: Provided your carpet tiles have been correctly installed, when the time comes to replace your carpet tiles, the process will be reasonably quick and easy in comparison to wall to wall carpet flooring. Carpet tiles are reusable: Carpet tiles can be removed and reused in when required or even be used to create new styles of flooring. Maintenance of carpet tile is relatively easy compared with regular wall to wall carpet, not to mention the ability to remove an individual carpet tile to either clean or replace if damaged. Carpet tiles located underneath furniture, for example, can be replaced with those in high-traffic areas to even out wear. 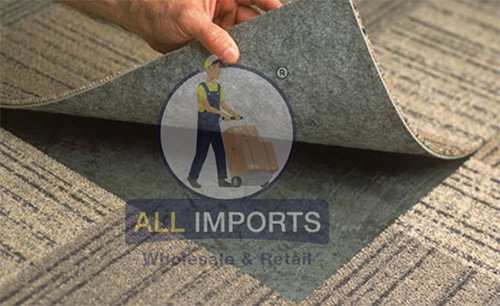 The All Imports team will skillfully measure and install your new carpet tile floor. 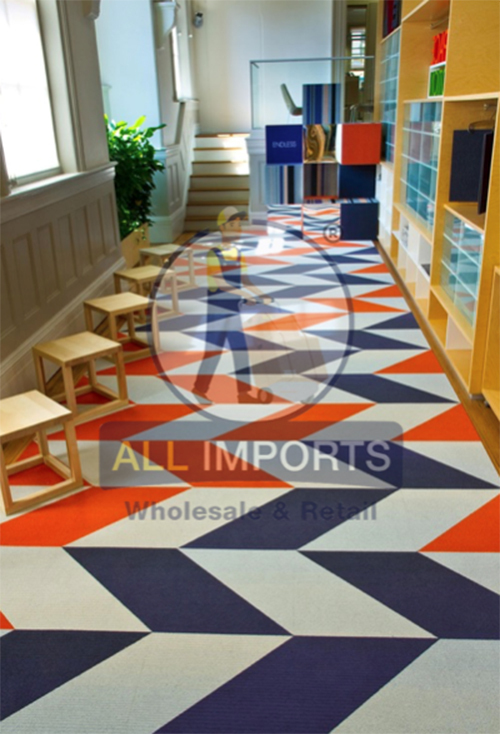 To learn more about how carpet tile flooring can work for your project, contact the flooring experts at All Imports on 1300 268 551. Please remove any furniture and other items from the area where your carpet tiles are to be installed. If you require assistance with this, please let us know in advance. In some circumstances, skirting boards and baseboards will need to be removed during carpet tile installation. We cannot be responsible for damage or breakage due to dry or brittle wood. 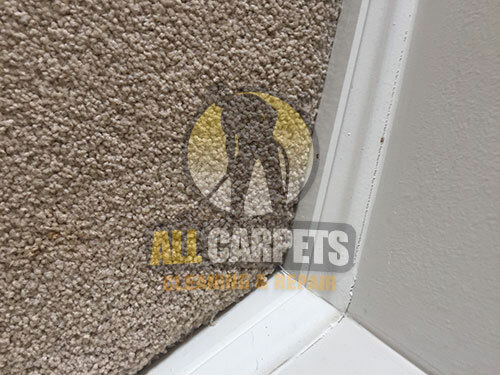 Painted skirting boards, woodwork and paint may also require retouching following carpet tile installation which will be your responsibility. As odors may result from the carpet replacement materials and products, appropriate ventilation should be established. Some of the chemicals used in the construction of carpet, as well as the adhesives or hot melt seaming tapes, can leave an odor for up to 72 hours following carpet replacement. We perform small, medium, and large sized domestic or commercial jobs including hotels & offices, schools and hospitals, shopping centres, apartments, shops, factories, doctor surgeries and domestic locations . We carry underlay and carpet gripper etc. with us at all times should they be required. 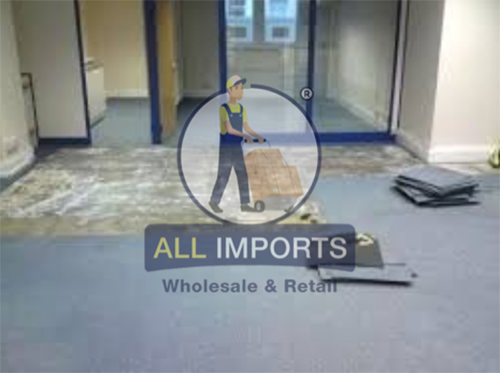 Why not purchase your own carpet tiles direct from the importer? 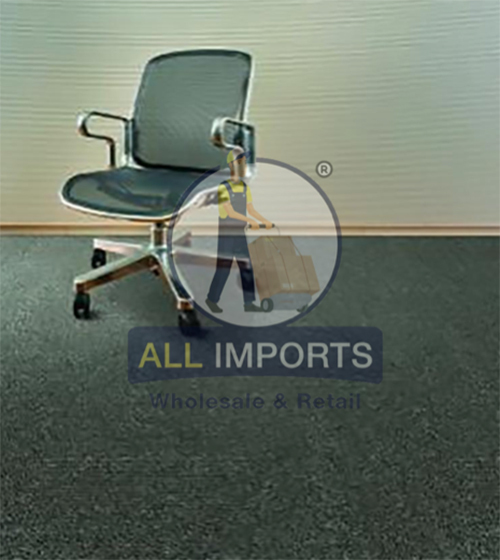 All imports have a giant range of quality carpet tiles to suit all environments, from offices to home we have you covered for all your flooring needs. 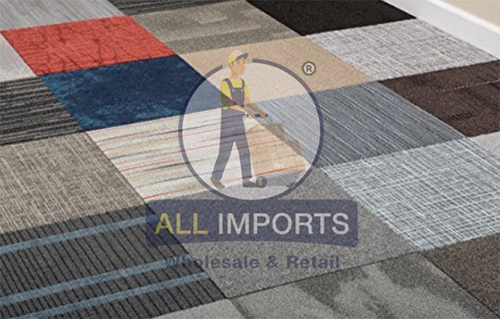 All imports proudly boast a dynamic and enduring range of carpets squares in a vast assortment of colors. 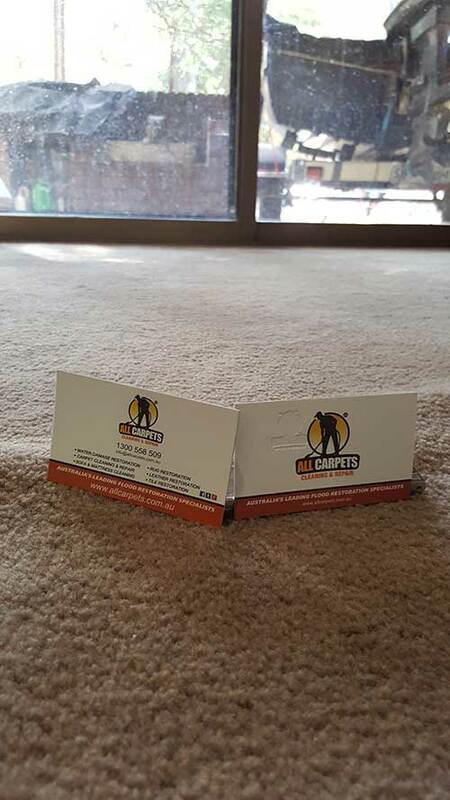 With our many years of experience we are able to help color match and style piece of carpet tile that will suit your home office or function room perfectly. All imports are your one stop shop for all things flooring, our carpet tiles are some of the best in the biz, whether your looking for an easy clean easy fix or just something to freshen up a room we can provide just what you’re after. 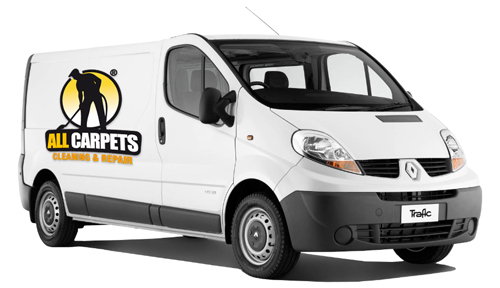 The highly trained All Imports team will skillfully measure and install your newly purchased carpet tiles to the floor. 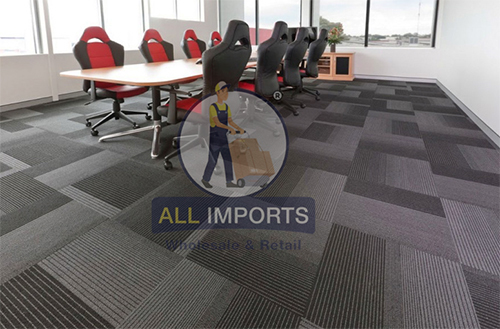 To learn more about how carpet tile flooring can work for your project and to get an idea of costing, contact the flooring experts at All Imports on 1300 268 551. 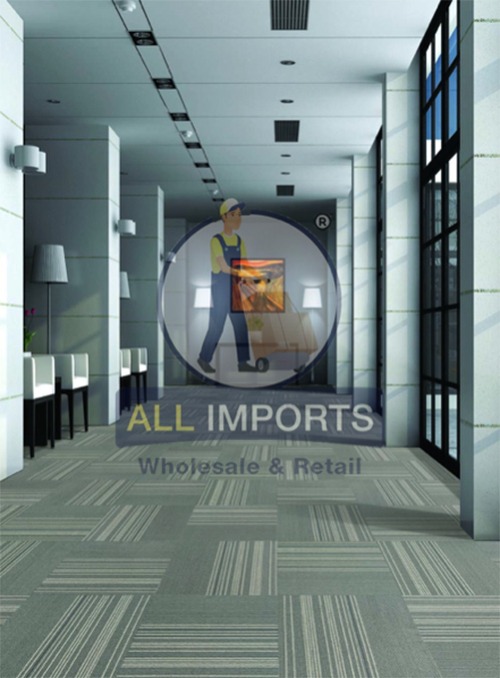 Maintenance of All imports modular carpet is relatively easy compared with regular wall to wall carpet or even some of our competitor’s carpet tiles, not to mention the ability to remove an individual carpet tile to either clean or replace if damaged. Carpet tiles located underneath furniture, for example, can be replaced with those in high-traffic areas to even out wear, our all imports staff will be more than happy to talk to you about how installing All imports carpets squares can vastly improve your living, cleaning and maintenance experience throughout the home. 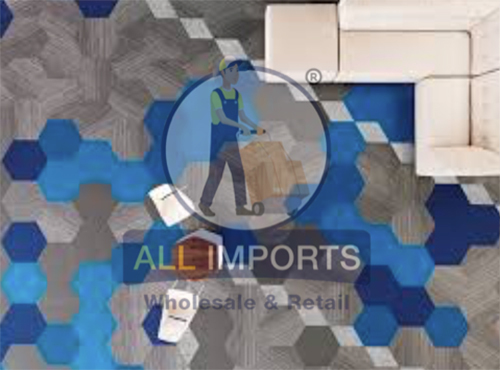 The only thing left to do now is check out our full range of carpet tiles at https://www.allimports.com.au/collections/flooring and see what works best for you, can’t make up your mind ? Call us on 1300 268 551 and we can discuss your options. Need some advice on purchasing carpet tiles?